DM released our 3D solid model "at the machine" software. Import 3D CAD models or create new ones at the machine or on your desktop. We are now accepting deposits and orders for all of our VMC models. 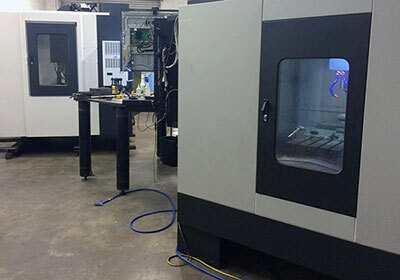 Schedule a demo at our Southern California shop to see our machines in action!